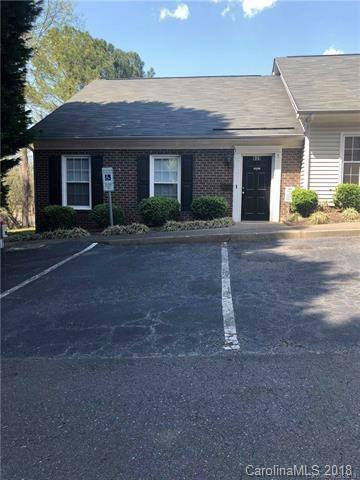 Great office unit for sale in business park located off Garrison Blvd across from Grier Middle School & close to I-85. Recently renovated. Office space has waiting area, reception desk, kitchen, 4 office rooms, and 2 bathrooms. Business park has several spaces for parking with parking spots directly outside of unit. Ready to move in & begin business!